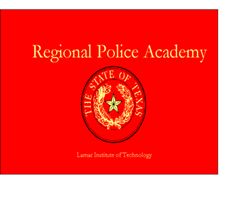 The Regional Academy will host the following cell phone/data recovery course. Payment and registration are through the provider (see the attachment). January 7-8, 2015. 802 East Lavaca, MPC Building, Room 252. This class is NOT FREE for the Region. Please be sure to register with and pay the provider.